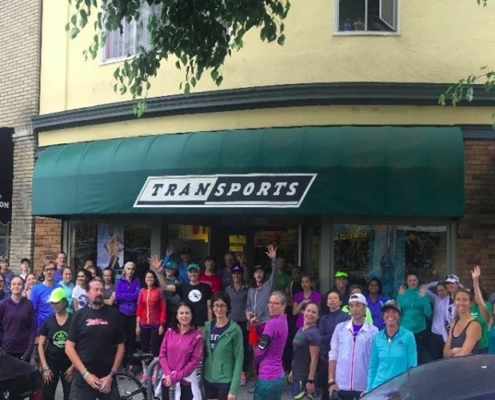 Transports Loyalty Club (TLC) was started as a way to thank you (yes you!) for supporting our store and joining our events! All we need is your name and email address and we’ll take care of the rest. Stop by and sign up today! We understand that sometimes more time in the shoes is needed to see if it is the right one. Within 30 days of purchase, a refund, an exchange or store credit may be offered for returns based on the condition of the product. To limit the amount of wear and tear on the shoe we recommend wearing the shoes inside the house or only taking it out around the block for a short stroll. For a smooth return process, please have the receipt, the original shoe box and if paid by credit card, the card which was used to make the purchase. 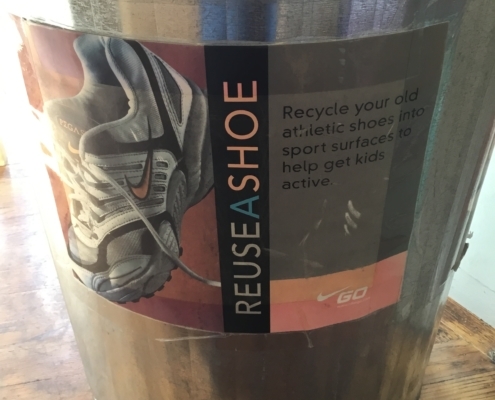 Transports supports Nike’s Reuse-A-Shoe program which collects and turns worn-out athletic shoes into Nike Grind a material used to create courts, tracks, fields and playgrounds.